Situated on the magnificent Northumberland Coast, Alnmouth Golf Club overlooks the splendours of Foxton and Alnmouth Bay. With two bars, snooker room, dining room and spacious television room the Clubhouse offers a warm and friendly Northumbrian welcome at the end of a day's sightseeing. 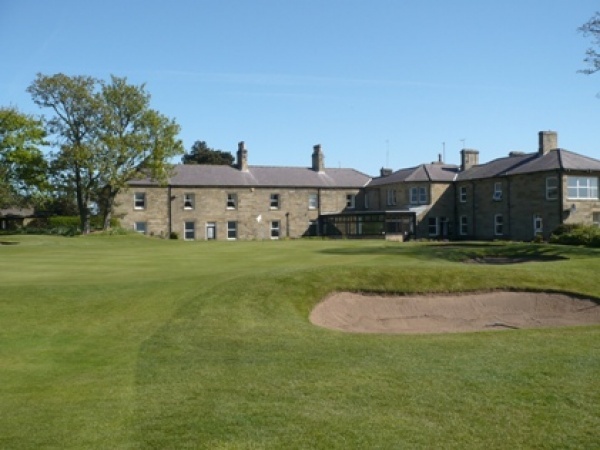 You will always be guaranteed a great stay at Alnmouth Golf Club and Foxton Hall provides the perfect base to enjoy the many delights of the magnificent Northumberland Coastline and beautiful countryside. 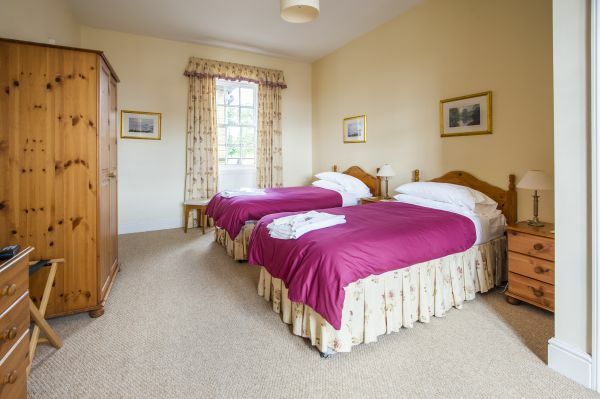 The Dormy House is open all year round and has eight twin bedded and two single rooms all en-suite with various views overlooking the coastline and golf course.